Jason Gregory says he hopes the project highlights our similarities, rather than our differences. Imagine waking up a different race in an entirely different body. Would you welcome your new life or find a way to get back to your former self? 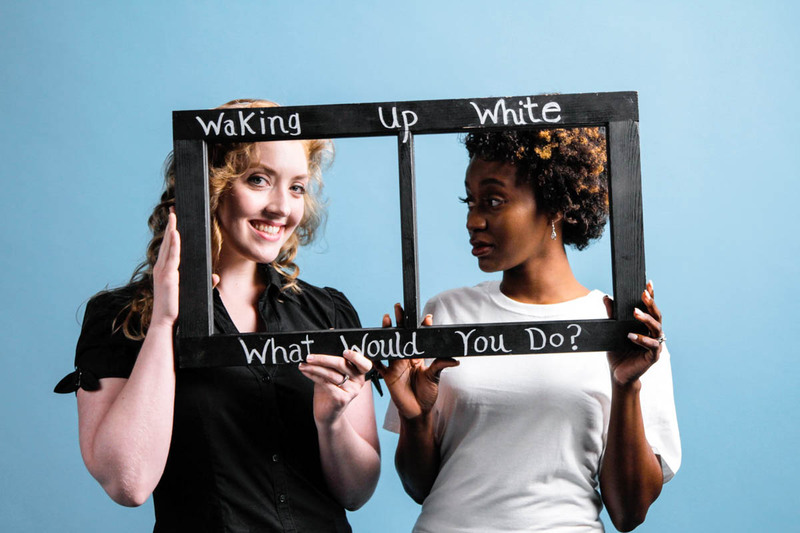 That’s the premise of graduate student Jason Gregory’s TV pilot Waking Up White. 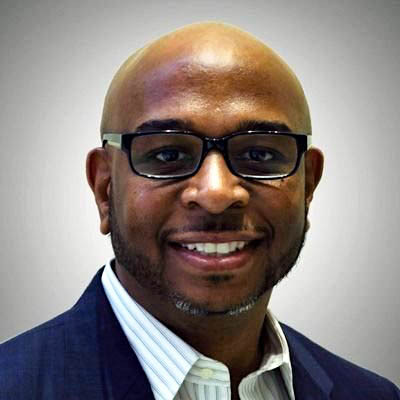 Gregory’s story follows a black family that wakes up one day to find they are now white. They then have 30 days to decide if they would rather return to their cultural roots or stick with the skin that they are in now. Gregory started developing the idea in 2016 as his thesis film for the Master of Fine Arts in emerging media program. Several professors suggested he turn the idea into a TV show instead and after three days of dedicated work he delivered the script for the pilot. 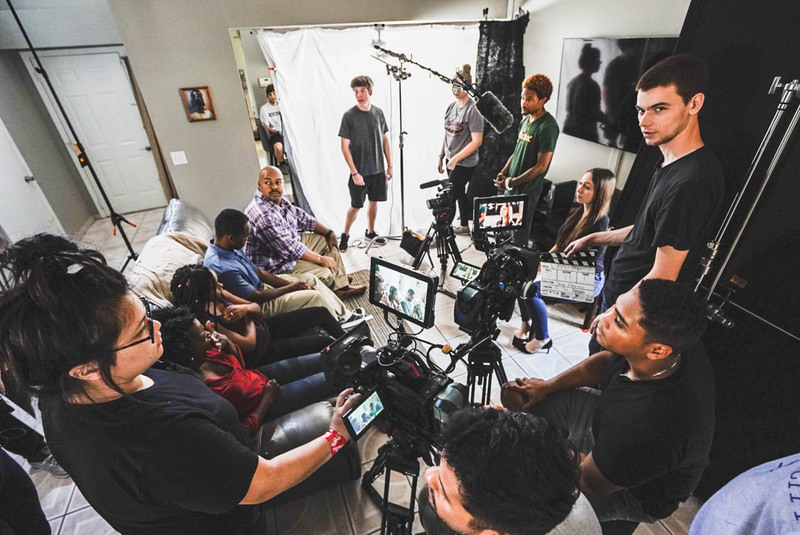 When the time came to start filming, Gregory put out a crew call and was surprised that so many people were interested in being a part of the project. 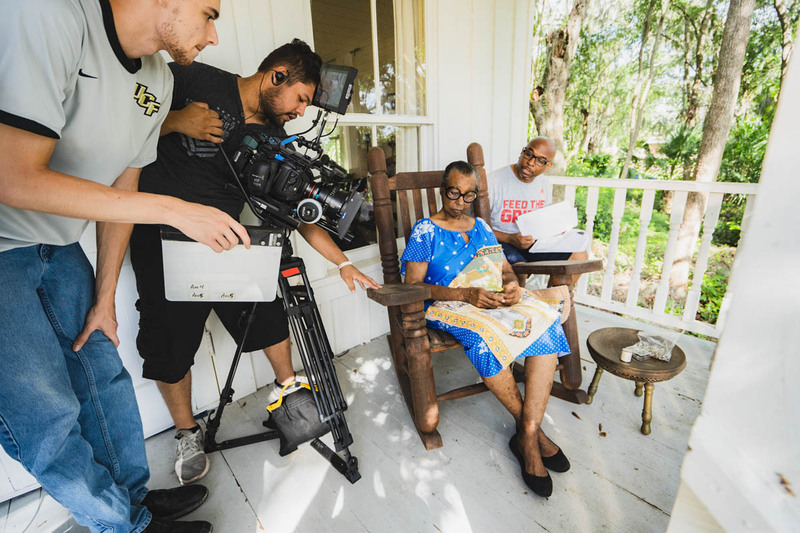 Ultimately, 40 UCF students offered their time and assistance to take the story from a script to filming a full production in Eatonville, a historic black community, within a week. The first screening for the pilot will air during the 30th annual Zora! Festival on Jan. 28 at the Eatonville Town Hall (307 East Kennedy Blvd.) Three showings will be 11 a.m. to noon; 12:45 to 1:45 p.m.; and 2:15 to 3:15 p.m. This year’s festival is the 30thanniversary of the multi-day, multi-disciplinary event held to celebrate the life and work of author and former Eatonville resident Zora Neale Hurston. It will be held Jan. 26 to Feb. 3 and include public talks, museum exhibitions, theatrical productions and more. I have also been majorly influenced by Reginald Hudlin, who directed Boomerangand Marshall, [as well as] Ava DuVernay and Martin Scorsese. Find a mentor very quickly. A mentor that has been through what you’re attempting to go through so they can show you not only the successes, but also the failures. Become a student not only of film, but also project management and planning so you can plan accordingly. I planned so much that I even studied weather patterns over the past years on the dates we were filming just to be prepared. I made sure that if we needed to, we could shift from an exterior scene to an interior scene in case it started raining.